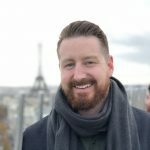 Are you looking to improve your business in 2019? Or maybe you’re searching for some new marketing books to add to your reading list? At Brandetize, continuous learning is baked into our culture. It’s part of everything that we do. Constant learning and reading means that we’re able to offer our clients the most current and cutting-edge marketing strategies to help grow their business. We asked our company what their favorite marketing books were and rounded up a diverse list that showcases the many facets of marketing that exist in business today. If you’re serious about marketing and growing your business, read these books. 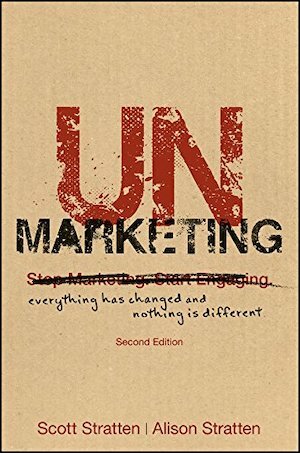 Here are 17 of the absolute best marketing books, handpicked for you by the marketing “Sharks” at Brandetize. 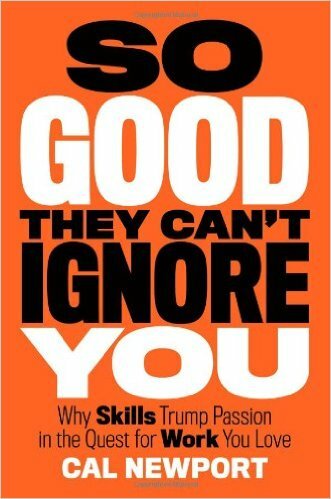 If you think you’re a rational person, you’ll start second-guessing yourself after reading this book. 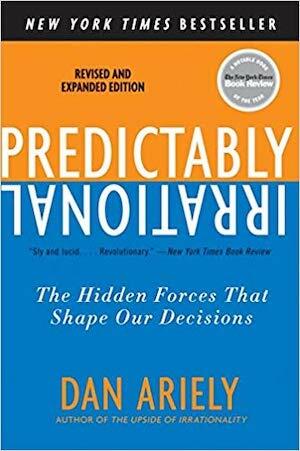 Ariely explores the decision making process and how our behavior is easily influenced. As a marketer, you’ll learn how to leverage your influence to reach greater levels of success. 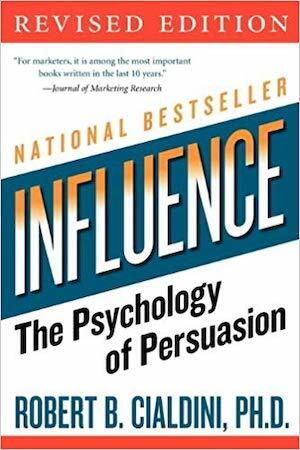 The classic book on persuasion explains the psychology of why people say “yes”—and how to apply these understandings. Dr. Robert Cialdini is the seminal expert in the rapidly expanding field of influence and persuasion. 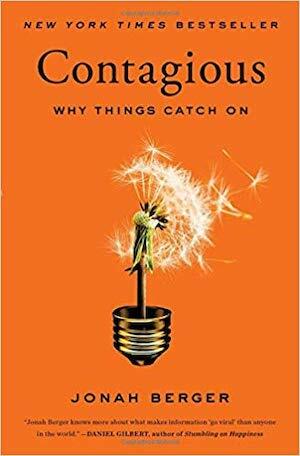 If you’ve wondered why certain stories get shared, e-mails get forwarded, or videos go viral, Contagious explains why, and shows how to leverage these concepts to craft contagious content. 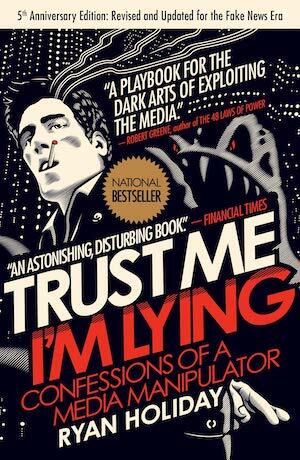 Read Trust Me, I’m Lying. 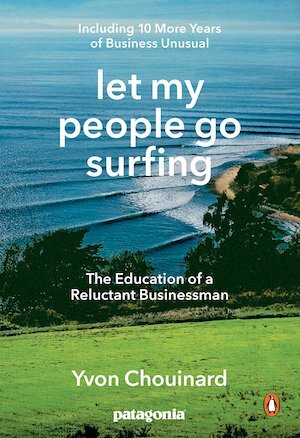 This book is a refreshing offset to the typical Millennial career brainwashing young marketers suffer from. In it, M.IT. technologists debunk the popular societal belief that “follow your passion” is actually good advice. 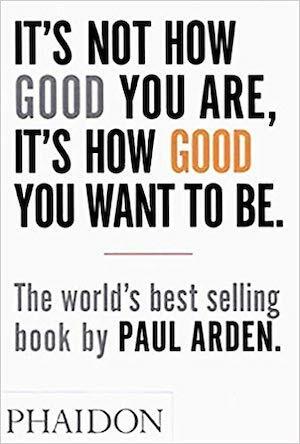 Instead, Newport argues that true work satisfaction comes from choosing a profession you are both naturally good at and that is actually in-demand in society. This book is a must read for any marketer who is still waiting for “their childhood dream to come true.” They may find that marketing, is the profession they were actually destined to excel at all along. 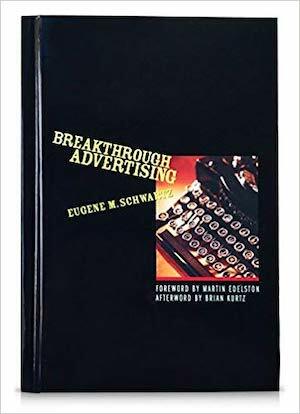 A classic marketing book. 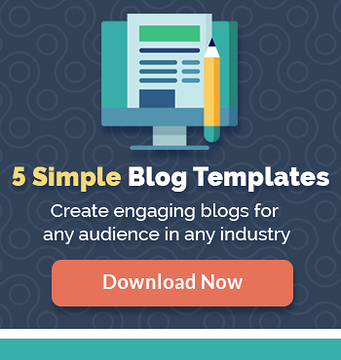 This is a Marketing Bible for all marketers. 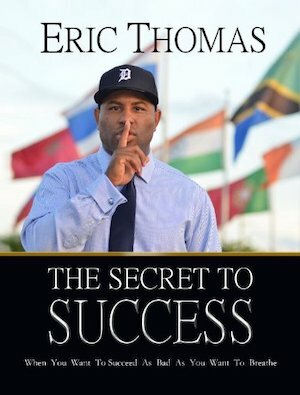 From being homeless and a high school dropout, Eric breaks down his experiences in life to demonstrate the key principals that lead him from having nothing to becoming a successful motivational speaker and author. The book serves as a great reminder to all marketers that as times change, algorithms get more advanced, and targeting gets easier and narrower, we have to remember that it is still always about the experience. Give the customer what they want – don’t give them what they don’t want. Make them feel understood, heard, and supported. 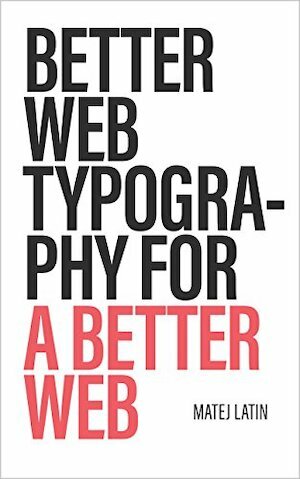 This is a fantastic book that explains the importance of typography and how it’s used as a tool for the web beyond the written word. You will learn the importance of line length and how that can influence your traffic to read more or less. An accessible and practical toolkit that teams and companies in all industries can use to increase their customer base and market share. 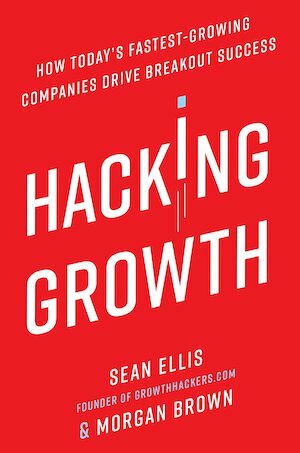 This book walks readers through the process of creating and executing their own custom-made growth hacking strategy. 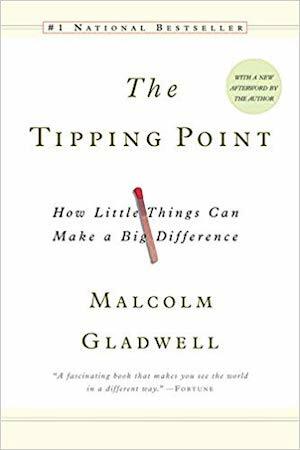 It is a must read for any marketer, entrepreneur, innovator or manager looking to replace wasteful big bets and “spaghetti-on-the-wall” approaches with more consistent, replicable, cost-effective, and data-driven results. 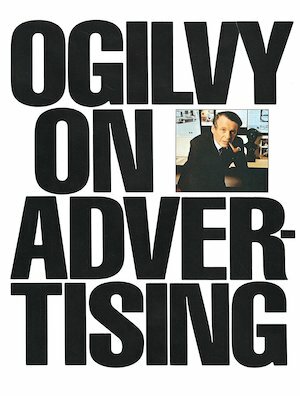 Told with brutal candor and prodigal generosity, David Ogilvy reveals how to get a job in advertising, the secrets behind advertising that works, and how to write successful copy—and get people to read it. Websites are the primary interface between most businesses and their customers. So all the great marketing campaigns in the world won’t work well unless the site is effective at handling the customers marketing brings to it. Every marketer with a website needs to read this book periodically. This book talks about how the mission shaped the company and how they stuck to it. They wanted to change consumerism and that resonated with people to get the brand to where they are now. 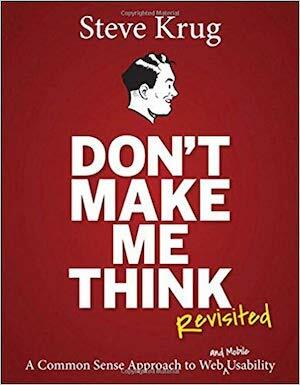 A great book, not just about marketing and business, but about creative thinking in general and thinking outside the box. It’s a really quick read with lots of imagery. 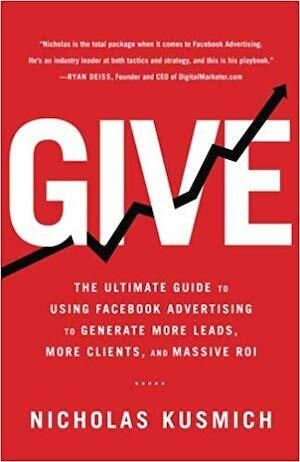 Although it is written to be a guide to Facebook marketing, this is a book you’ll return to every time you’re working on a new strategy. His compelling way of describing how to pinpoint your market and how to master your message is an enjoyable reminder and you’ll always walk away with tons of new inspiration and ideas. Whether you’re the project manager for your company’s rebrand, or you need to educate your staff or your students about brand fundamentals, Designing Brand Identity is the quintessential resource. 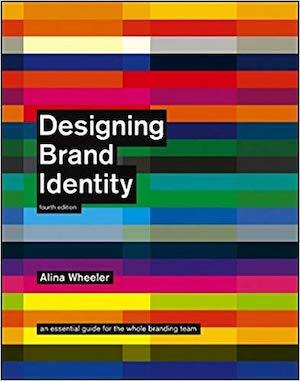 From research to brand strategy to design execution, launch, and governance, this book is a collection of tools for branding success and best practices for inspiration. Hopefully, there are a few books on this list that you haven’t read yet. They’re all worth reading. What’s your favorite marketing book? Leave it in the comments below so we can add them to our reading lists. 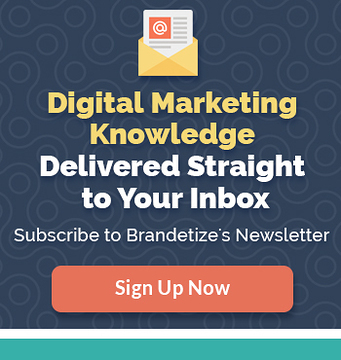 We suggest a new marketing book in each of our bi-weekly newsletters. Sign up below.